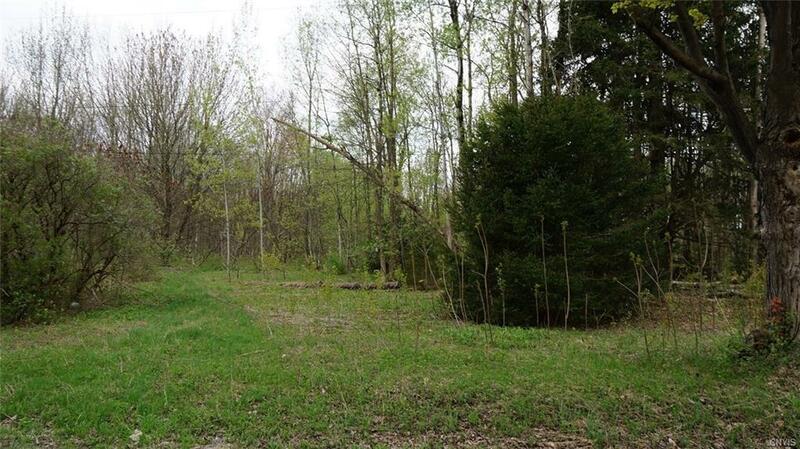 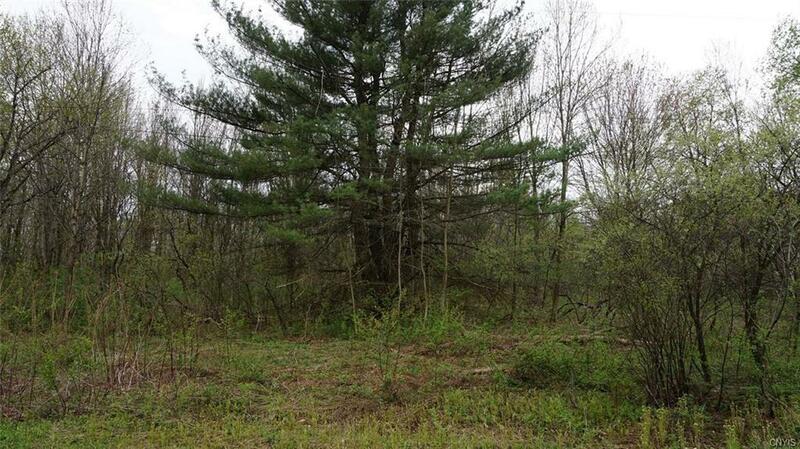 29+ acres with easy access to Rt 81. 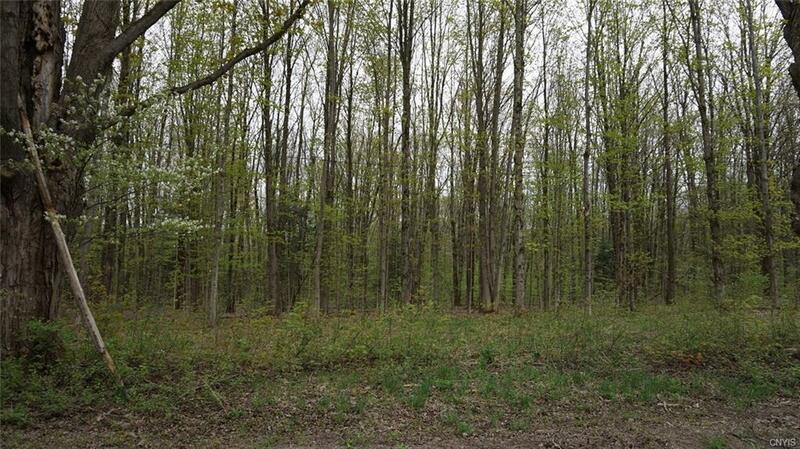 Property is level and mostly wooded. 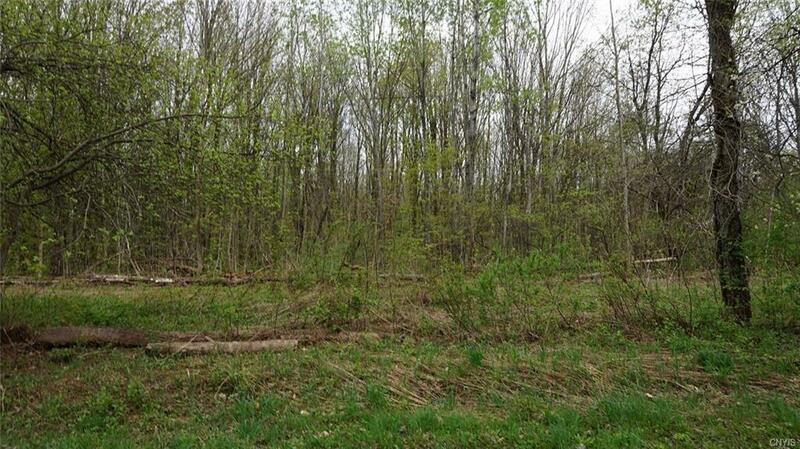 Wet land toward the back of property but plenty of room to build.